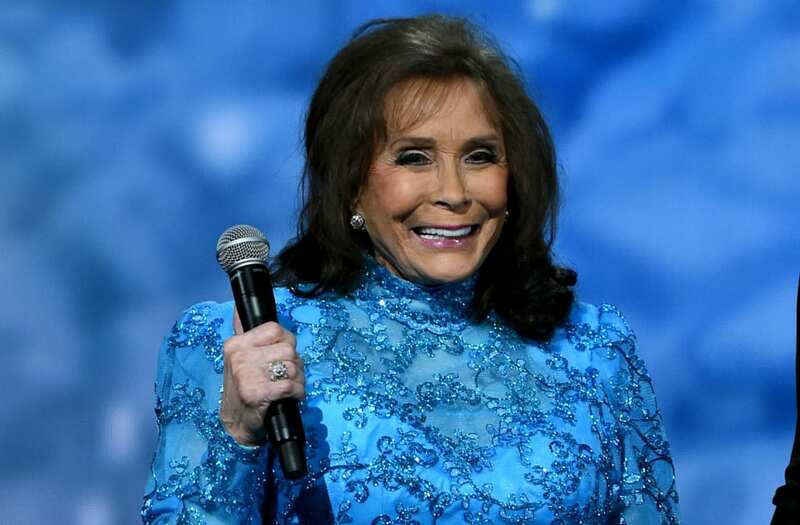 Country legend Loretta Lynn is ready to return to the stage. After suffering a stroke back in May of this year and canceling a slew of tour dates, the singer is set to make her first public appearance since at the Tennessee Motorcycle and Music Revival, set for Sept. 28-Oct. 1, at her ranch in Hurricane Mills, TN. (Original Caption) Buena Park, California: 'Country' Family. Here's a kind of royal family of country music. Loretta Lynn (Center) poses with her mother, Clara Butcher, and sister, Crystal Gayle, at the 15th annual 'Academy of Country Music Awards' ceremonies at Knott's Berry Farm May 1. Loretta and Crystal both won awards. The four-day event at her ranch will include a motorcycle rodeo, bootleg bike racing, stunt riding and live entertainment. It will be capped by a live performance from Loretta & Friends with an all-star band. Tickets for the Tennessee Motorcycle and Music Revival are available here.